Beauty Medical is a leader company in the field of tricopigmentation and it is based in Milan. It has received many acknowledgements by doctors, surgeons and dermatologists and it joins all the major congress of the word for the treatment of hair loss. For sure the quality of the treatment we offer and the management of the client can be considered our strengths for the success of the company. Our protocol for Tricopigmentation was born in Milan, in the heart of Beauty Medical. 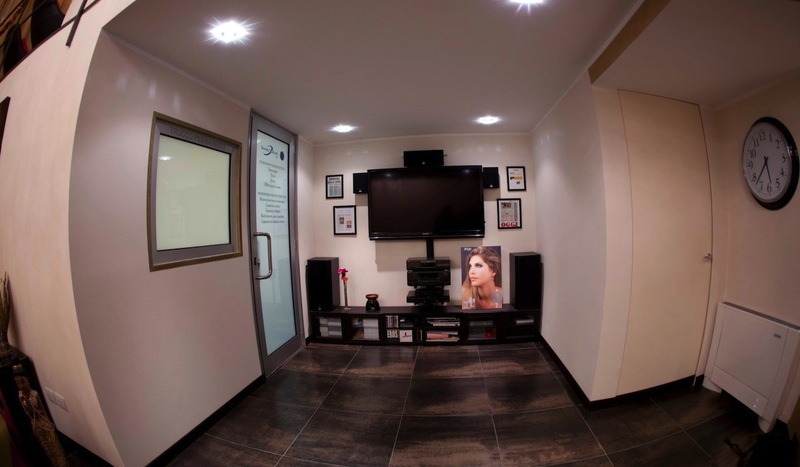 Our clinic is located at the following address: via Pompeo Mariani 4, side street of Viale Monza. 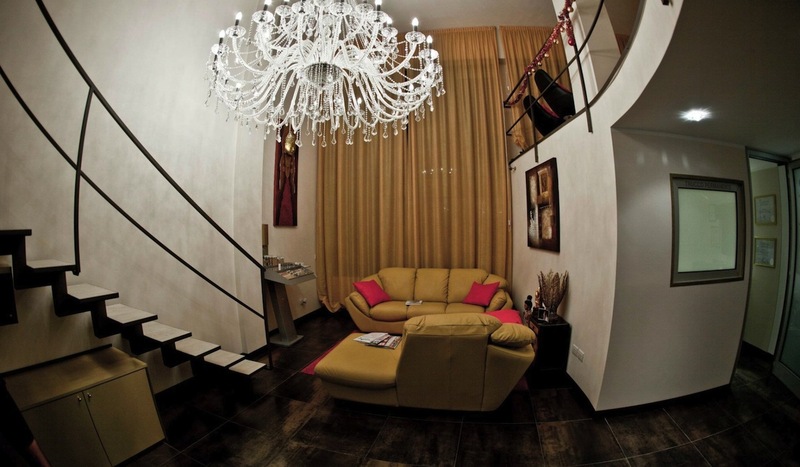 It is extremely easy reachable by car or with the metro line. The residential contest is nicely characterised by a simple architecture and a very new design. Both nature and services can be found here, so a single person or a couple will enjoy the presence of structures specialised in responding to their needs. Around our clinic there are many services that have an account with Beauty Medical, from restaurants to overnight accommodations. A few meters away from our clinic the clients will enjoy stopping by “Locale Loft” (cafeteria and restaurant) or relaxing, before or after an interview, in the public garden only 50 meters away from the clinic. Our headquarter is very simple to reach (both by car and by metro) and easy to locate. Those features has been chosen in order to offer you the best confort possible. The tricopigmentation treatment is usually performed in three steps. The firsts two in two days in a row, while the third after at least 28 days. Since the treatment is organized like that, we think that having the possibility to spend the night near out structure is very important to have the best experience ever and minimize the logistic difficulties. We also think that the economical aspect is important and that is why we can tell you that the Bed and Breakfast called “Padova 165” and located in via Padova 165 is the best solution also under the economical concern. It is a great compromise because of its prices, services and location, only 15 minutes walking from the clinic.